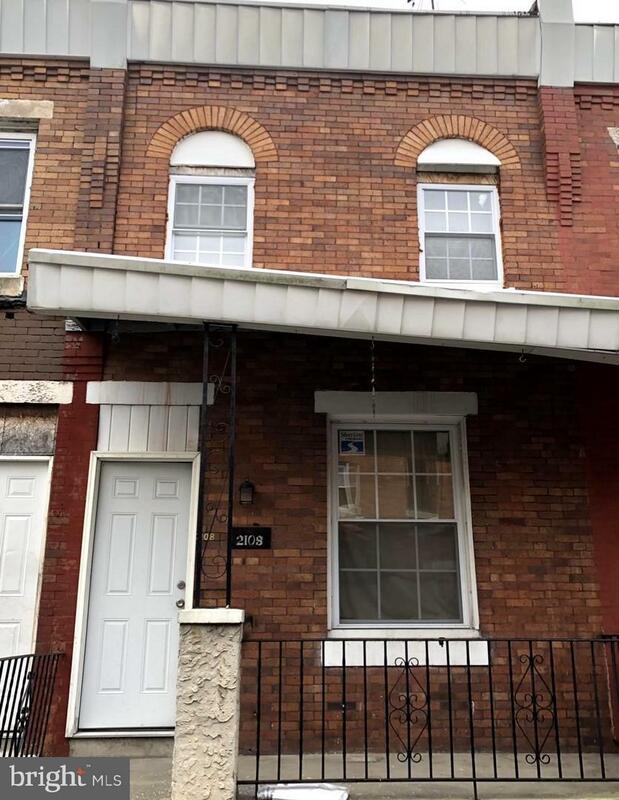 Turnkey 2 bedroom 1.5 bath investment available in Southwest Philadelphia! 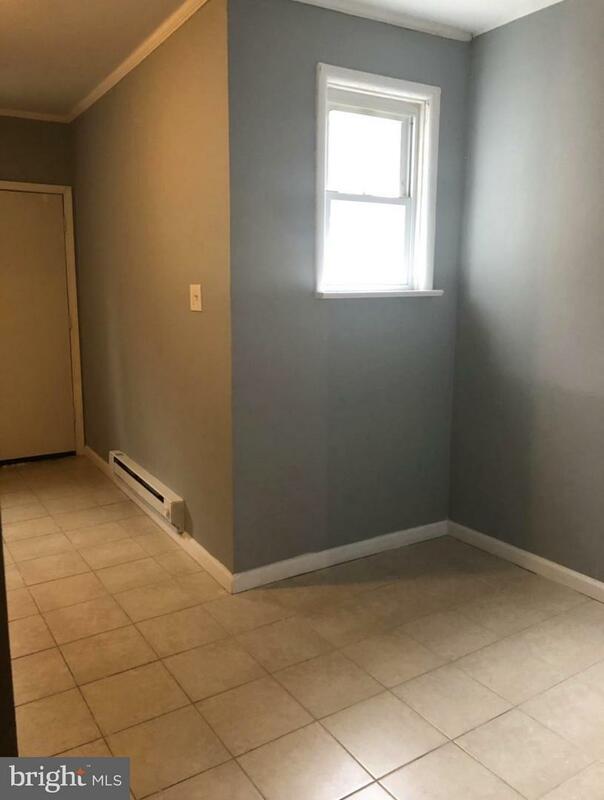 Perfect for investor looking for a great rental already generating income!! 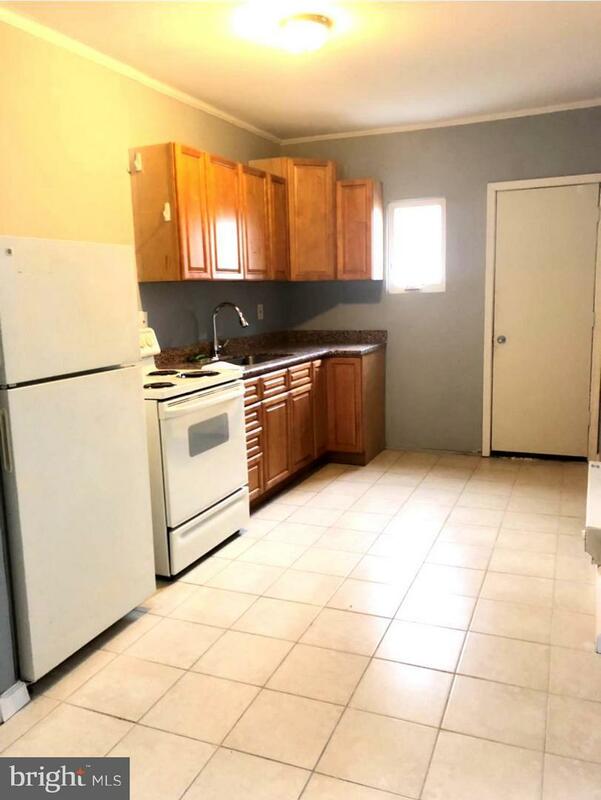 Features a half bath on the first floor and a breakfast area within the kitchen. 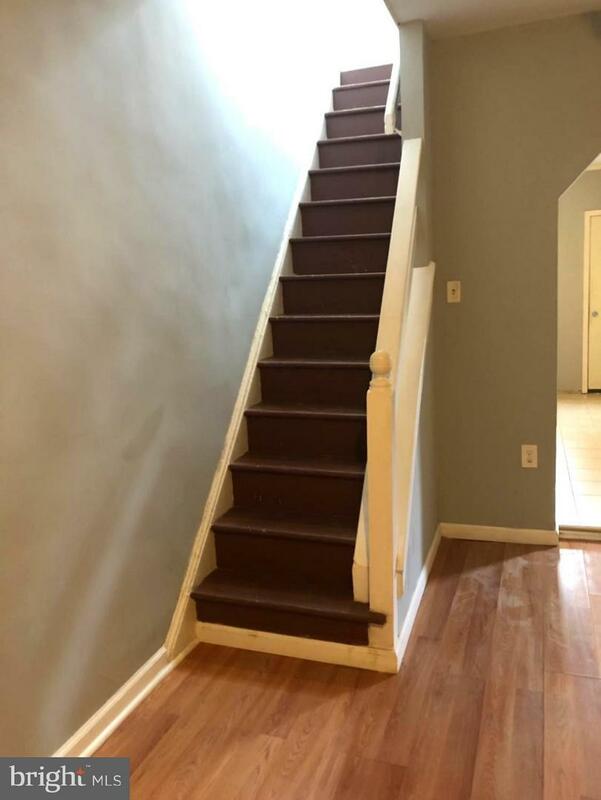 Close to shopping centers, public transportation and only minutes from the PHL Airport. Will not last long!!! Submit your offer TODAY!